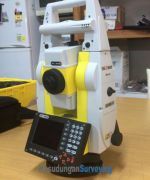 The X90 L1/L2 GPS system is designed to enable every surveyor to access to high precision, robust performances and reliable technology but without the common price constraints usually associated with GPS investment. 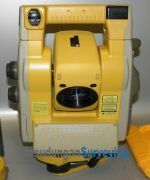 Fully scalable, the X90 GPS various configurations match a wide range of applications, from geodetic post processing to survey grade network RTK. 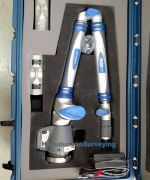 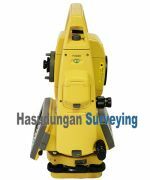 The X90 breaks the price barrier for cm accuracy positioning and provides extremely quick return on investment compared to equivalent GPS technology or traditional optical survey equipment. 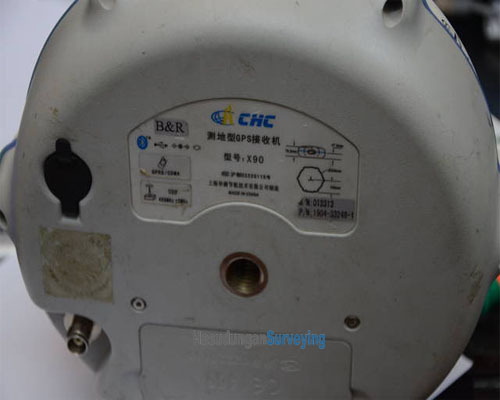 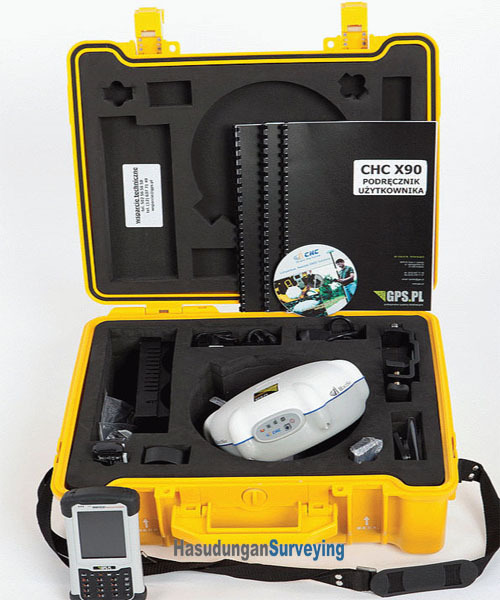 The X90 is powered by CHC patented GPS L1/L2 core engine and offers outstanding accuracy and fast initialization (30s typical) for topographic surveying and stakeout. 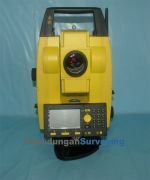 In geodetic applications mode, the X90 is able to process long baseline measurement up to 200 km with the use of the Compass Office Software.